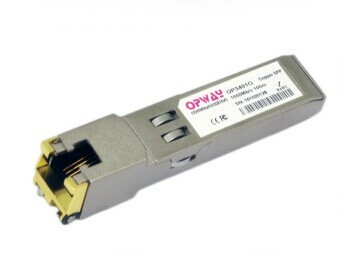 OPWAY Copper SFP/SFP+ include 1000Mbps pure Gigabit , 10/100/100Mbps adaptive and 100M to 10Gbps adptive Cooper module. This series of products adopt compact RJ-45 interface, compatible with ieee 802.3ba. 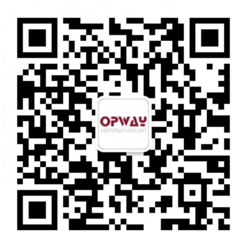 It is characterized by low power consumption, small volume and wide temperature range.It is mainly used in Fast Ethernet transmission and other environments.